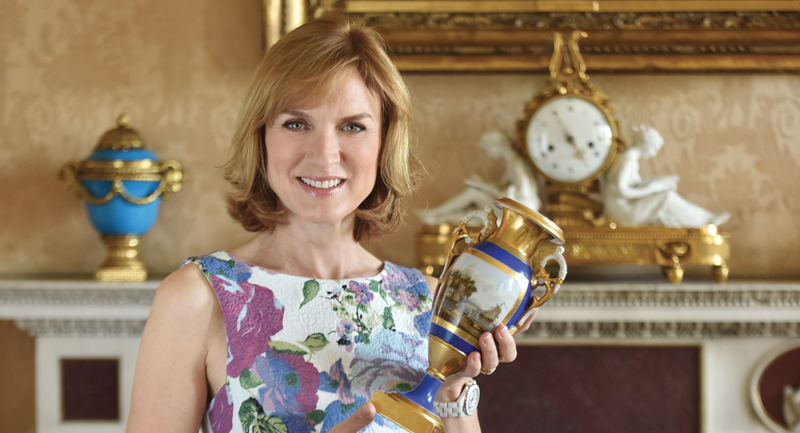 This year sees two big anniversaries for BBC One’s Antiques Roadshow – it’s 40 years since the programme first hit the road and ten years since its presenter, Fiona Bruce took the reins. THIS IS YOUR TENTH YEAR ON ANTIQUES ROADSHOW – HOW DID IT START? WERE YOU A FAN BEFOREHAND? I used to watch the Roadshow as a child when I lived at home. I would sit with my parents on Sunday nights and we would watch it together; we enjoyed it very much. I came back to it when I had my own home and was a regular viewer before I got the dream job of presenting it. 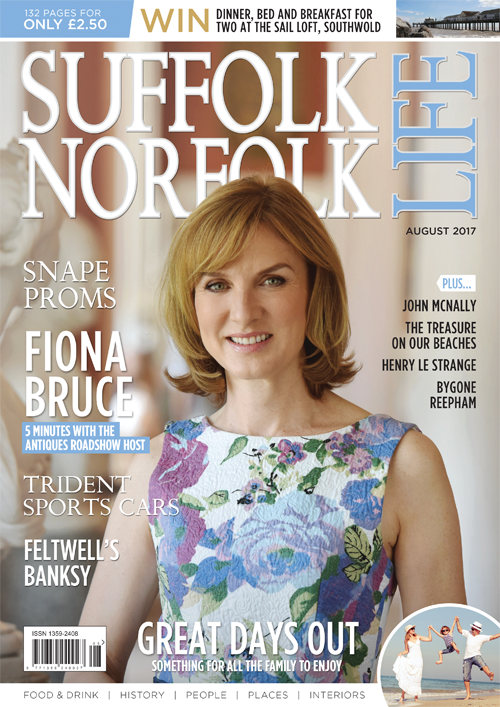 AS A JOURNALIST, WHAT STORIES EXCITE YOU MOST ON THE PROGRAMME? I love a good tale, and our visitors provide plenty of them. I enjoy working out what the story is, what the best way is to tell it and how to use the object to illustrate it. Some of the most moving stories stick in my mind; many I will never forget, such as the man who brought along a set of GI medals from the Second World War. His story began with his finding a cache of love letters written to his mother by an American GI who had had an affair with her while his father was away serving in the Second World War.